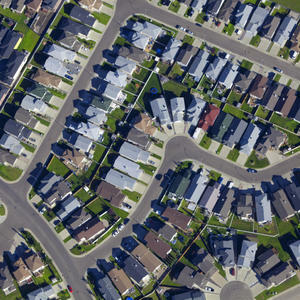 The capital of what used to be known as the garden state is graced by green wedges and a cool climate – but for how much longer? Adam Morton, Kelly O'Shanassy and Kirsten Larsen discuss. Kirsten Larsen has been investigating the ins and outs of all things food for around eight years. 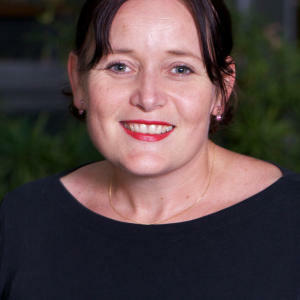 From a background in state government sustainability, climate and food policy, Kirsten turned to systemic analysis of food security and sustainability and has been involved in the development and implementation of food policies at state and local government levels, including the City of Melbourne. 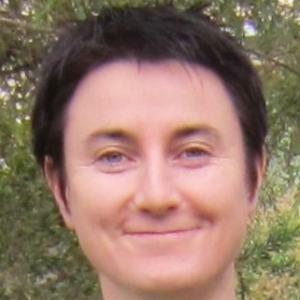 Kelly O’Shanassy is the Chief Executive Officer of Environment Victoria, one of Australia’s leading independent environment groups. 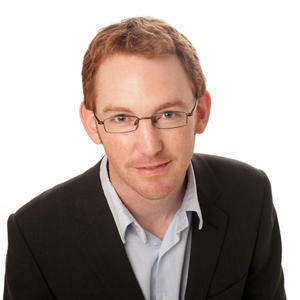 Adam Morton is the Environment editor at The Age.